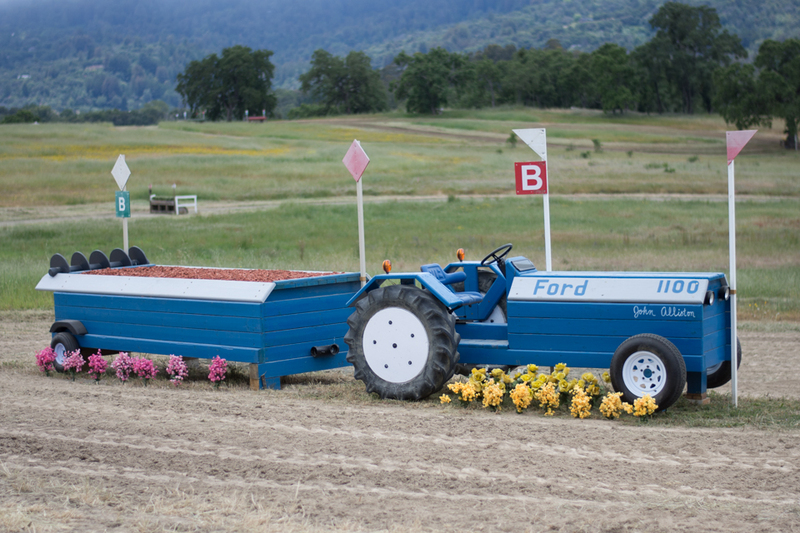 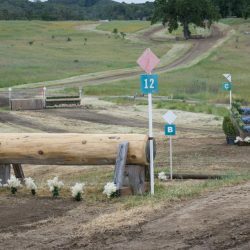 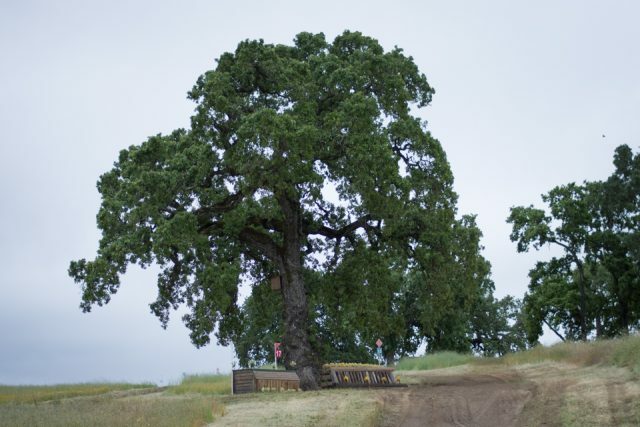 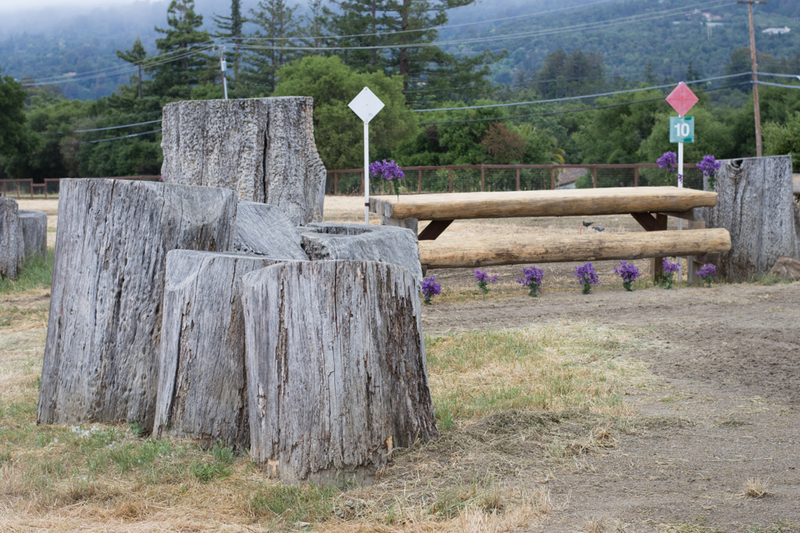 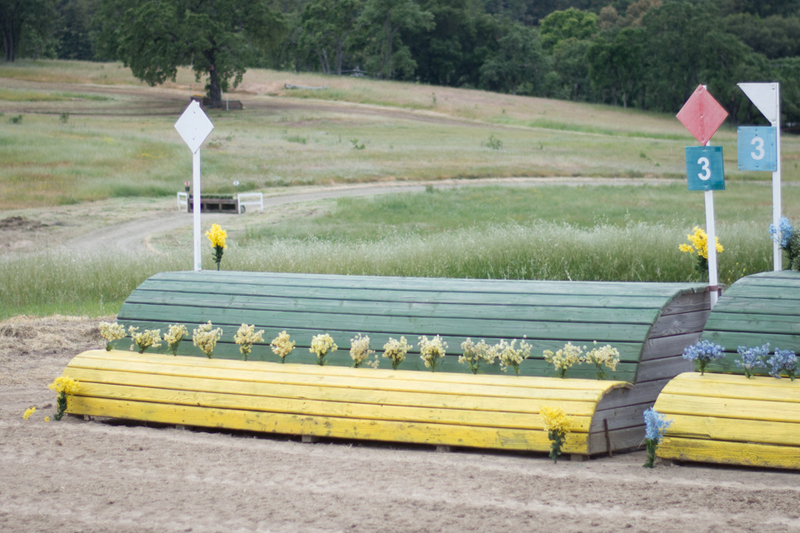 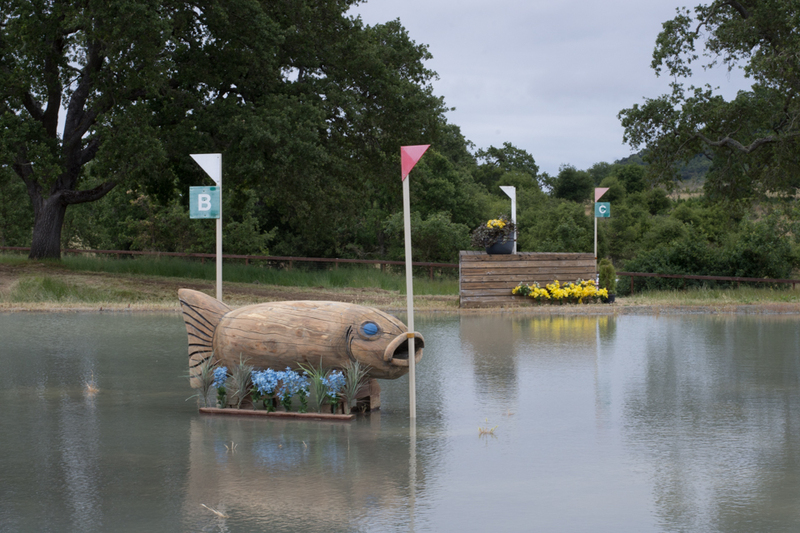 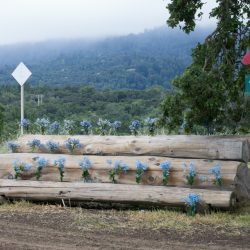 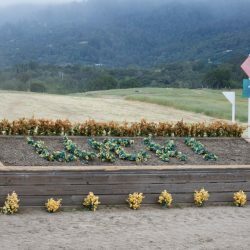 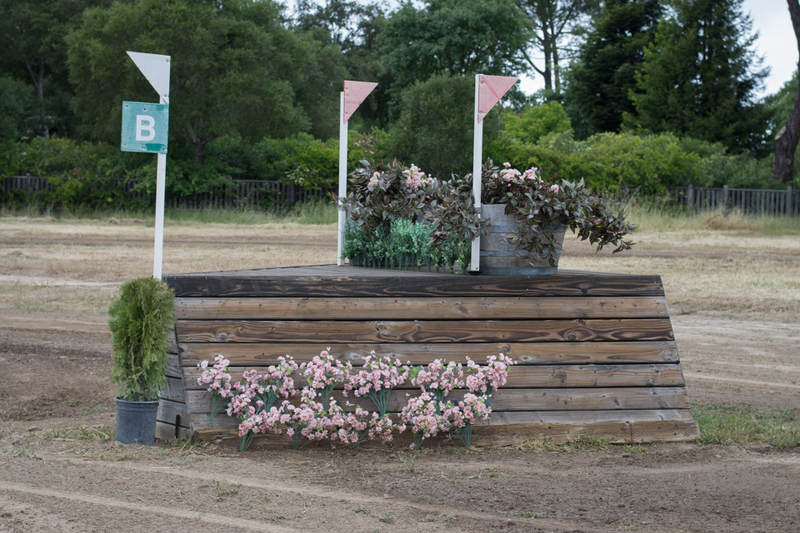 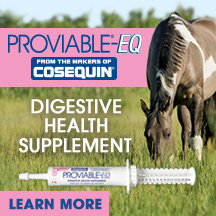 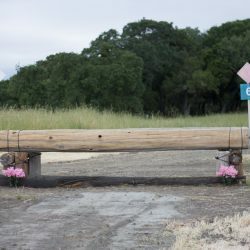 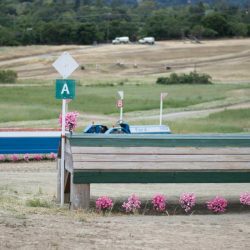 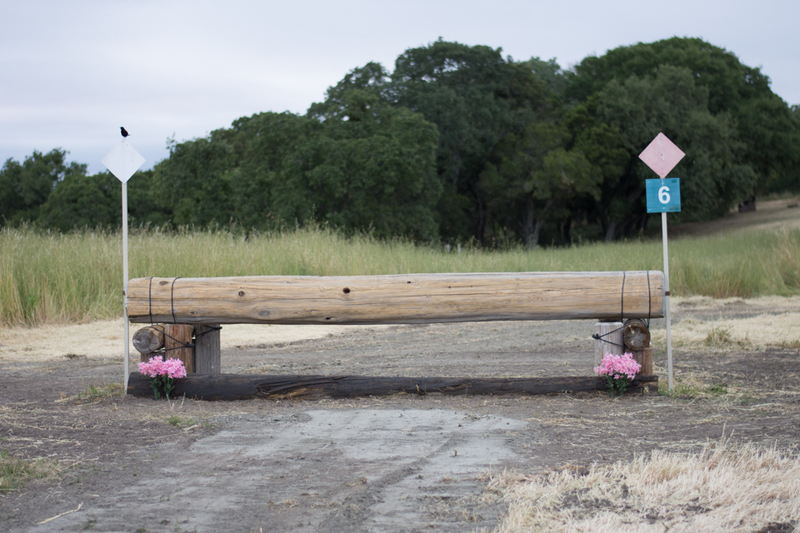 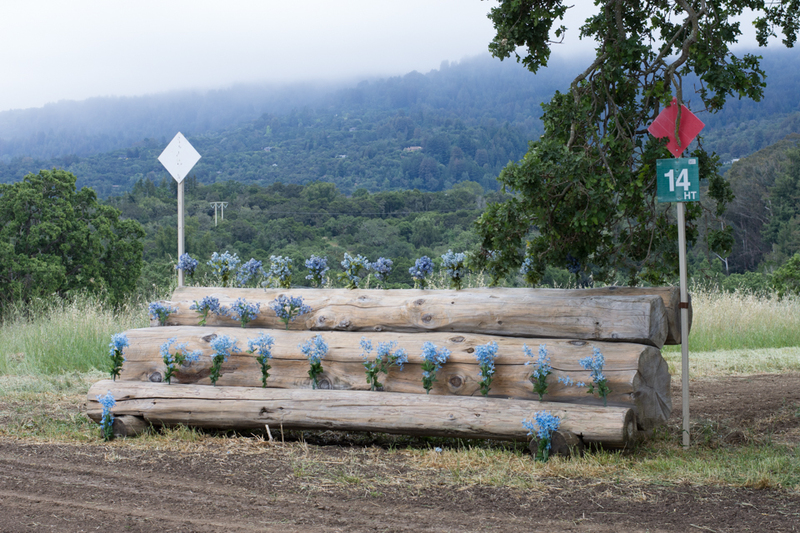 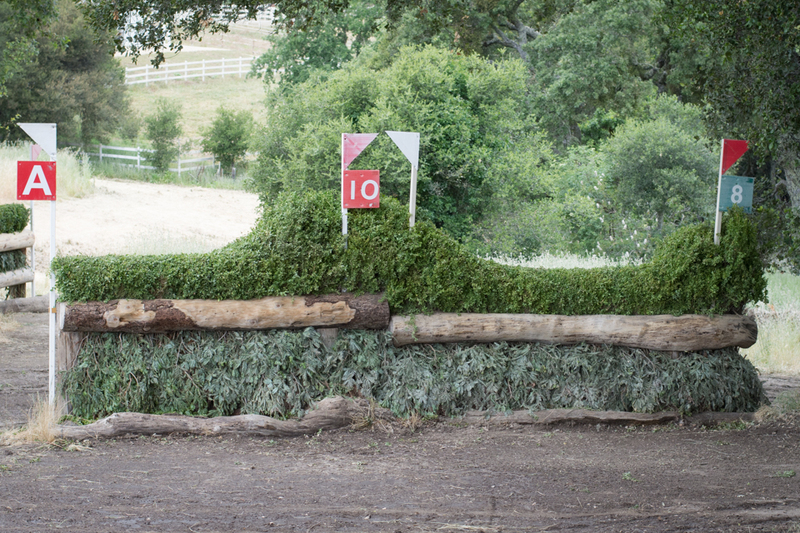 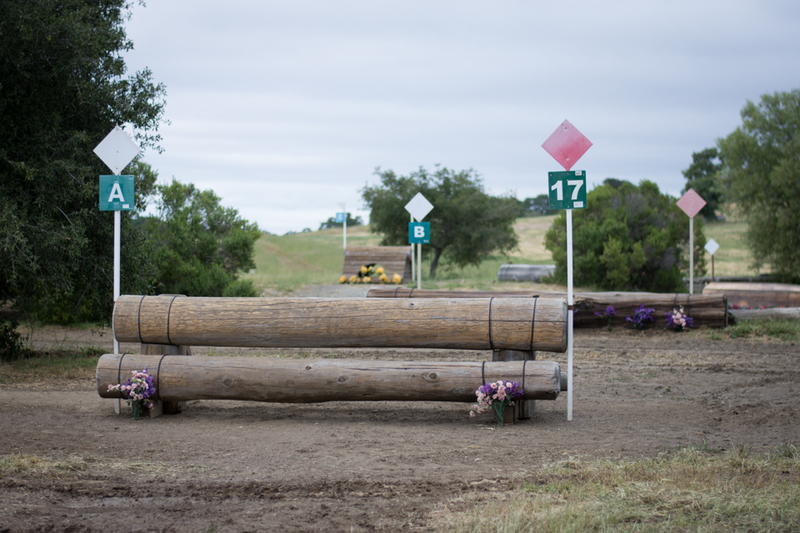 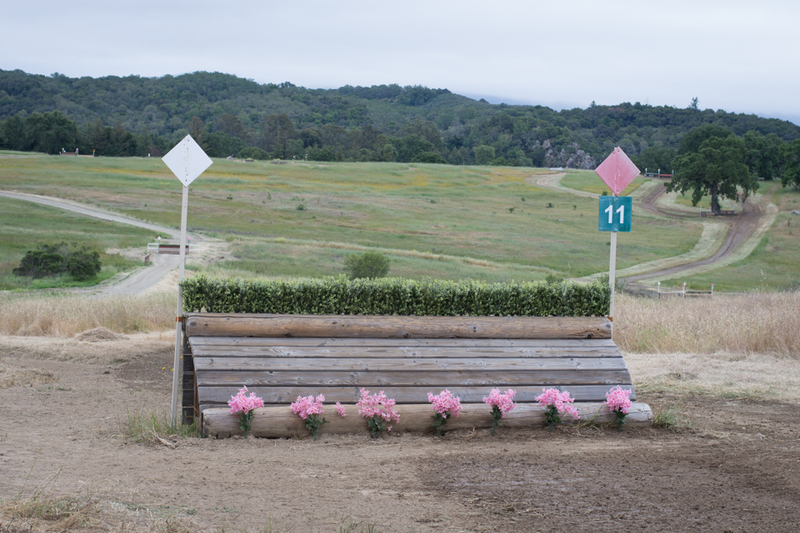 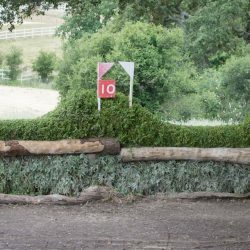 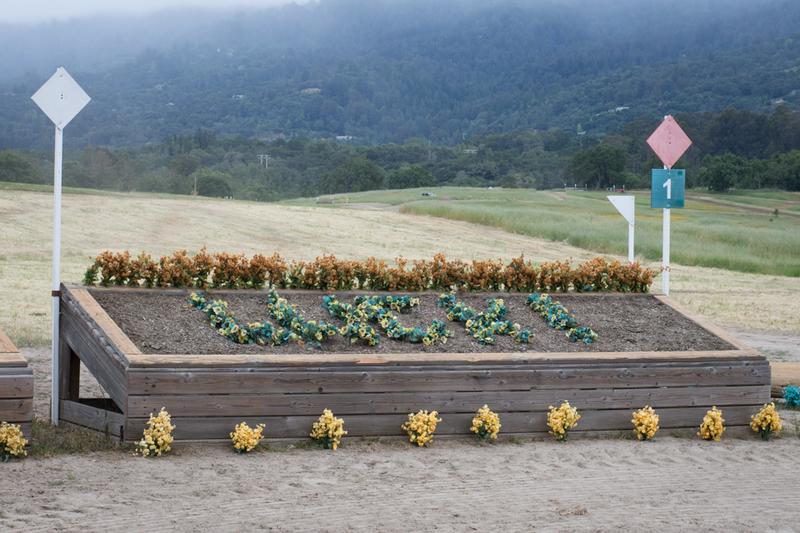 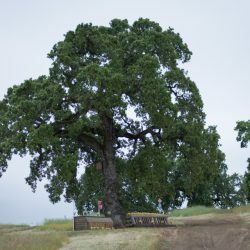 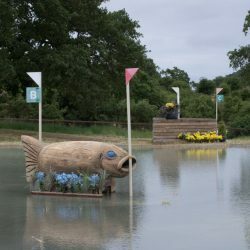 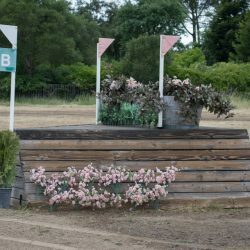 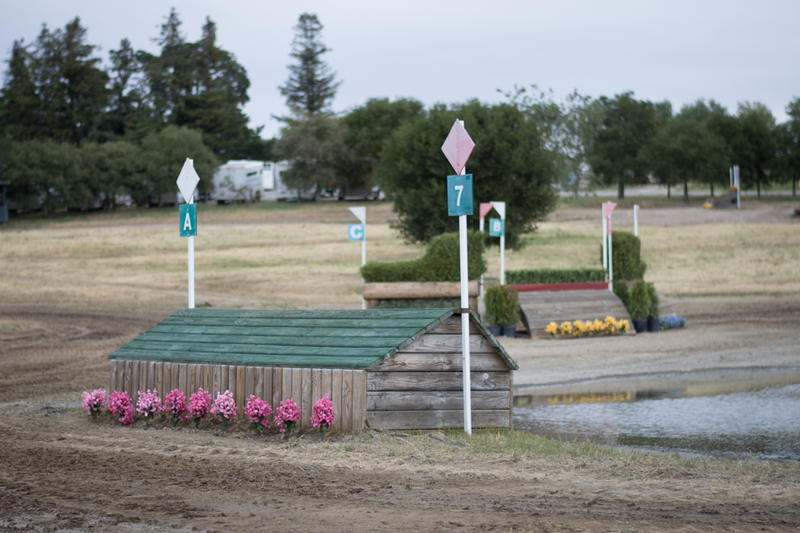 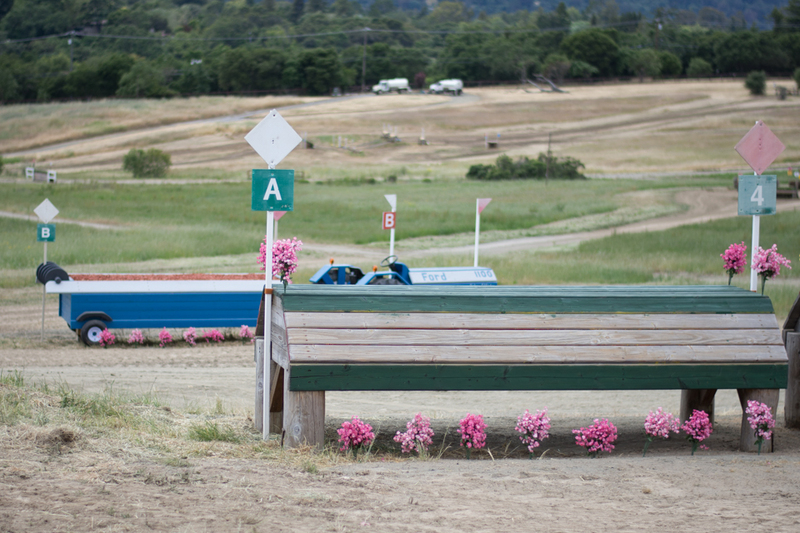 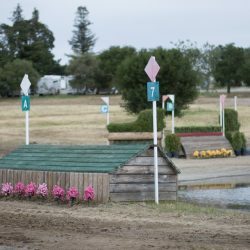 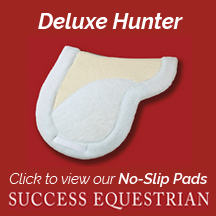 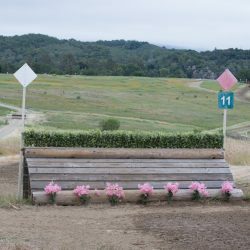 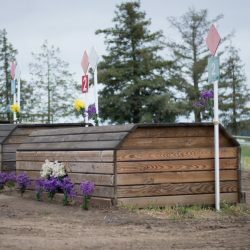 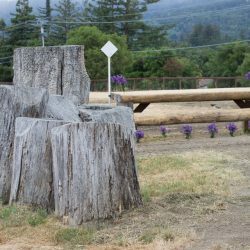 This weekend Woodside Horse Trials is celebrating a decade of hosting the Preliminary Challenge at their Spring Event. 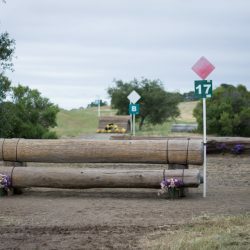 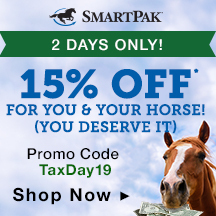 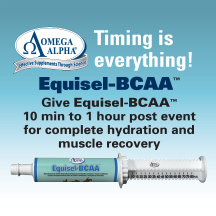 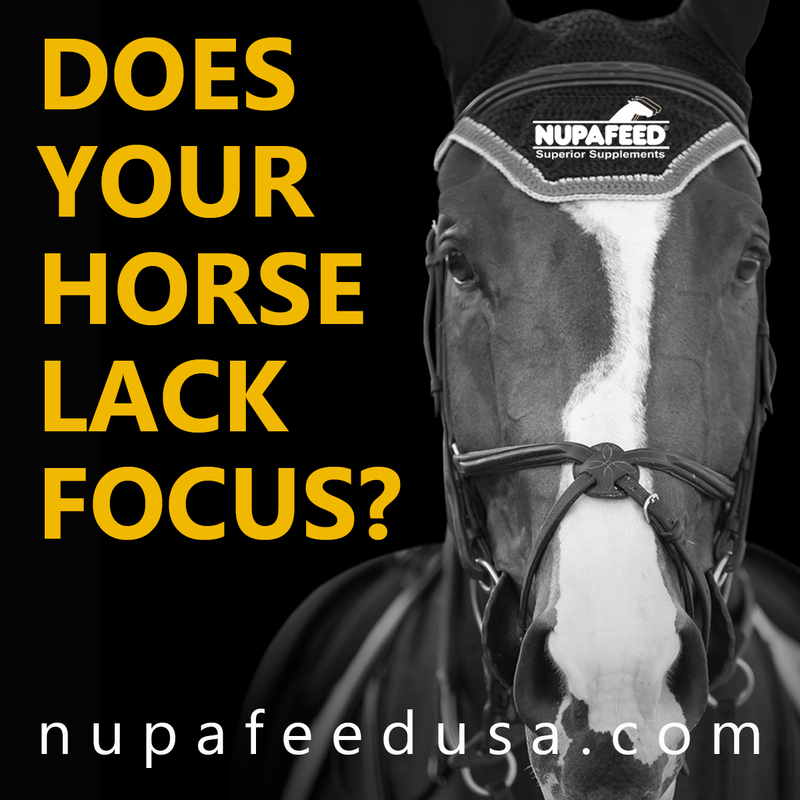 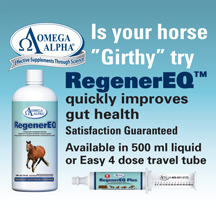 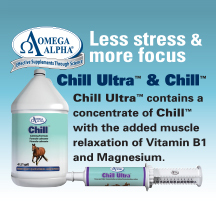 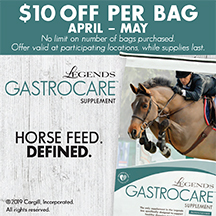 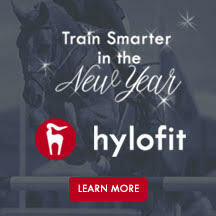 For those who aren’t familiar, this Challenge pits the best horses and riders at this level together for huge prizes and $15,000 in cash money. 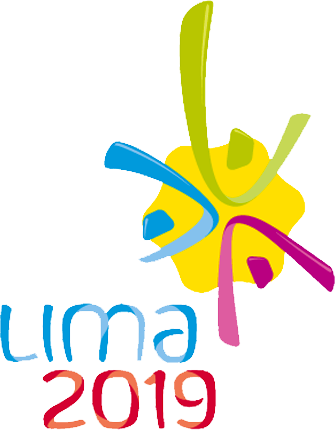 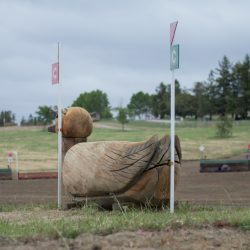 There really isn’t another event like it—even with divisions running through Advanced, all the focus is on this special competition. 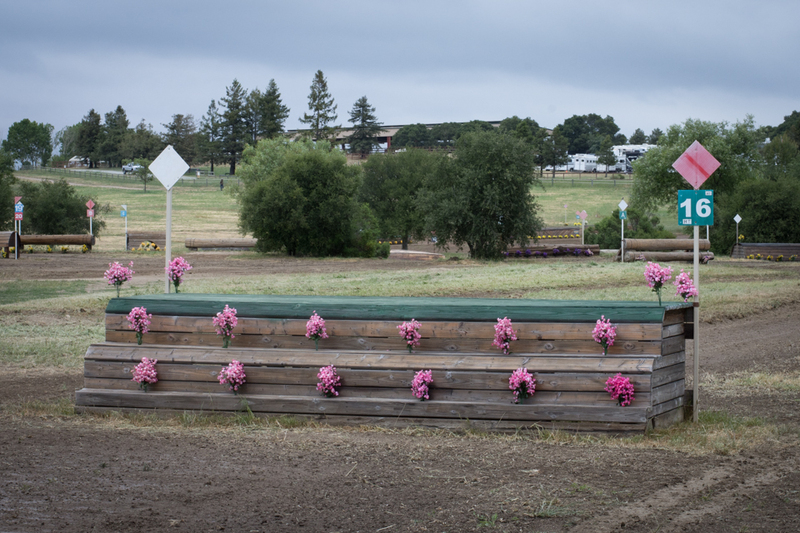 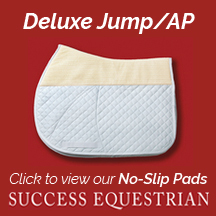 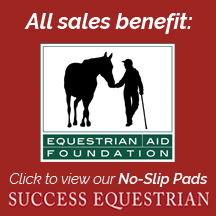 The penalties become extremely influential in Saturday night’s show jumping phase over Marc Donovan’s course. 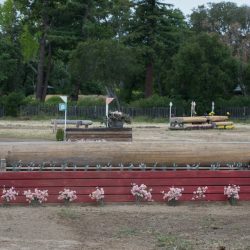 Woodside’s Grand Prix Arena is flanked by a bustling patrons’ tent filled with friends and fans enjoying a drink as they watch (tickets are still available here). 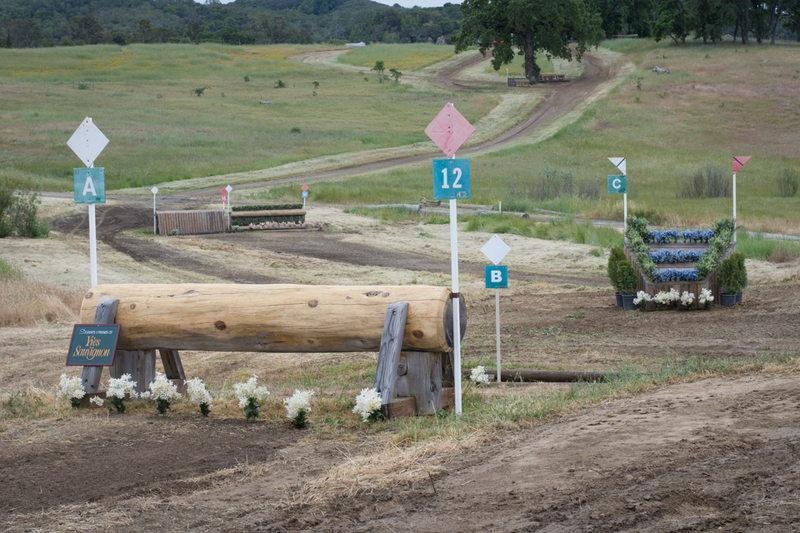 This atmosphere, plus running in reverse order of standing, puts the pressure on. 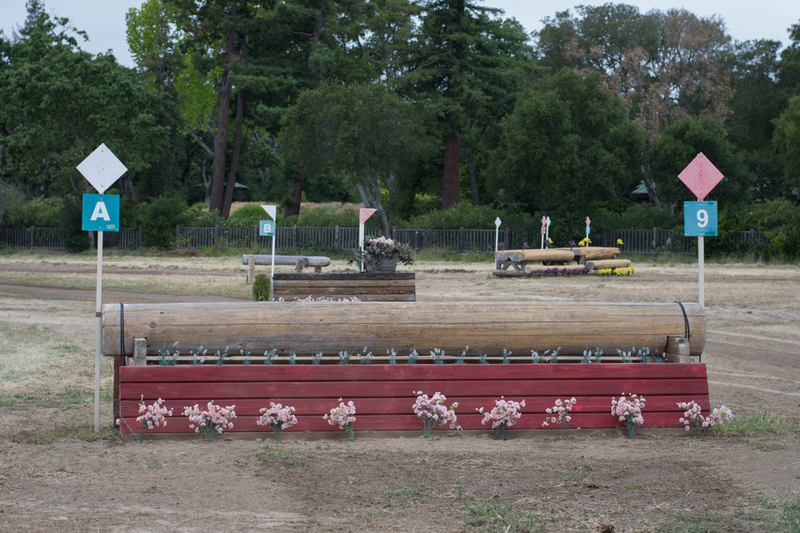 While the Preliminary Challenge is takes center stage this weekend, we haven’t forgotten about the Advanced division. 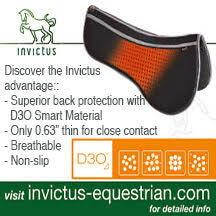 This year 15 pairs are entered, and you can see who EN’s Stats Queen Maggie Deatrick has pegged to win here. 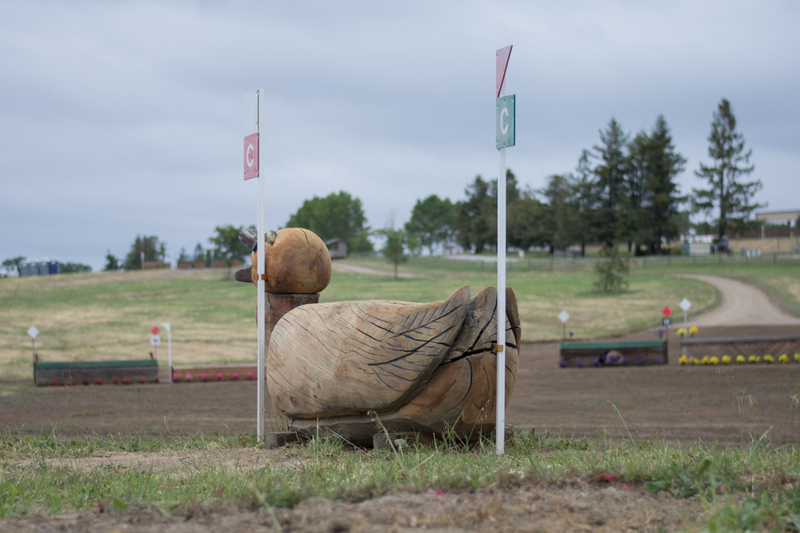 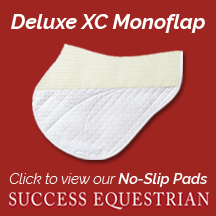 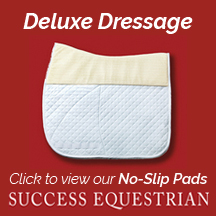 These guys also start with dressage today, followed by cross country on Saturday at 12:40. 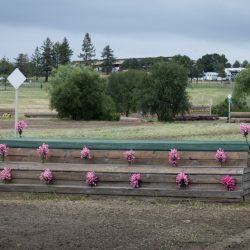 They show jump Sunday at 3:25. 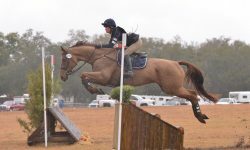 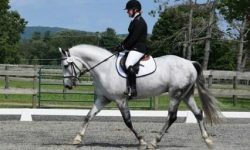 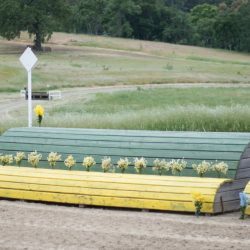 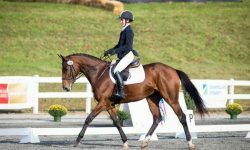 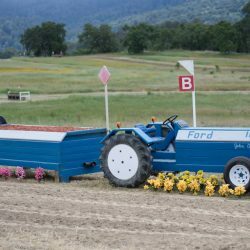 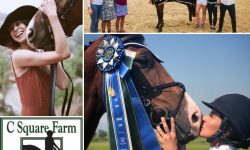 The Preliminary Challenge is hailed as a perfect prep as young riders and professionals with young horses gear up for summer CCIs. 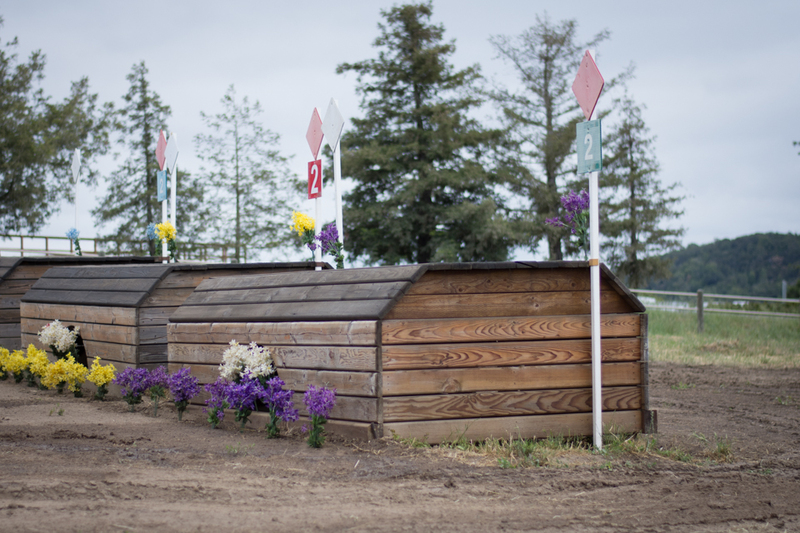 That makes these divisions very competitive, so stay tuned for much more from Woodside.